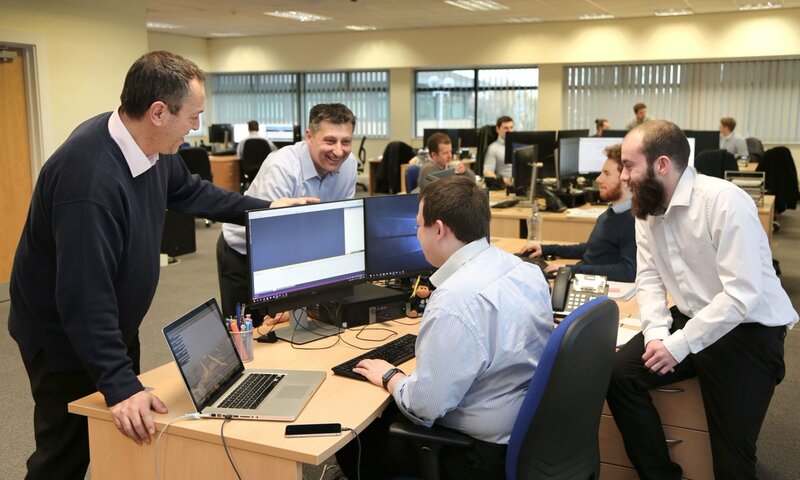 The StyleTech bespoke software development team have been developing with Xamarin since 2013. 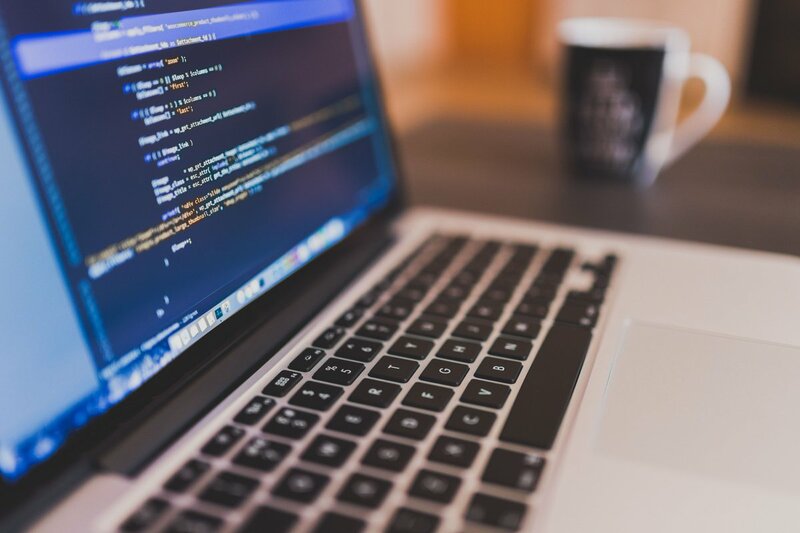 Xamarin allows C# developers to use Visual Studio or Xamarin Studio to create native Android, iOS and Windows apps by sharing code across these platforms. The code sharing is accomplished by writing portable class libraries to handle non-user interface operations. Portable class libraries allow for around 60% of the application to be re-used across the different platforms (e.g. database, security, notifications etc.). Before Xamarin, a developer would have to re-write 100% of the application if that application needed to be cross-platform (e.g. 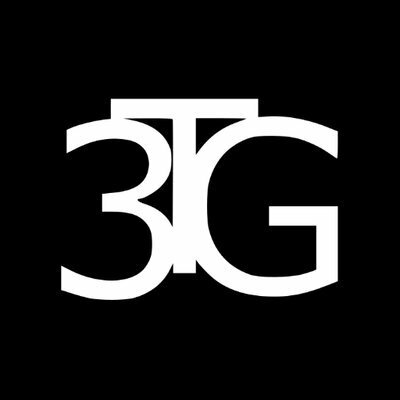 the iOS version is a 100% rewrite of the Android version). Xamarin are now addressing the remaining 40% of unique cross-platform development by introducing Xamarin Forms. Xamarin Forms allow the user-interface to be developed once and then re-used across the different platforms. 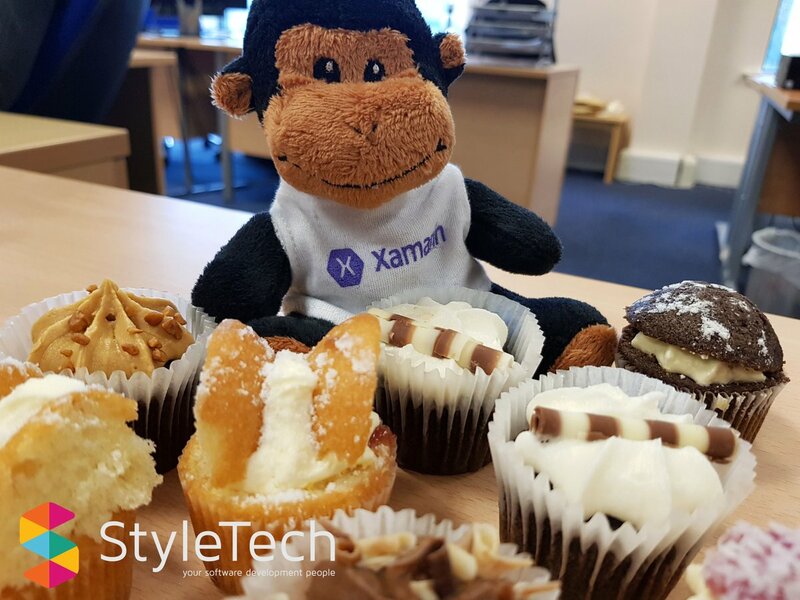 StyleTech use Azure AD to provide authorisation and security services to Xamarin apps. StyleTech also use OAuth providers to provide security services. An Azure Mobile App Service allows two-way data synchronisation between a central data store and each device running the Xamarin app. This allows the app to operate offline and online with automatic data synchronisation. An Azure Mobile App Service also allows the Xamarin app to support push notifications. The SQL Azure provides a cloud based relational database (part of the Microsoft SQL Server famly). Most of the server based SQL Server features are available within SQL Azure, but to keep costs down, StyleTech will use the Azure DocumentDB data store whenever possible. The Azure DocumentDB is a key-value data store that provides a significant cost saving over SQL Azure. If the data schema allows, StyleTech will use the DocumentDB data store whenever possible. StyleTech build modern Xamarin and cloud based applications which fully utilise Microservices. Microservices are small independent and scalable customer orientated services that cross communicate. StyleTech use Azure WebApps to host server-side logic (e.g. REST APIs) for the Xamarin app to consume. The WebApps are written using ASP.Net MVC in C#. The Azure File Sync is used to keep your on-premise files (on Window Servers) in sync with Azure storage. Using Azure storage means that the Azure backup and fast disaster recovery features can be utilised. Azure File Sync helps when migrating legacy software to Azure. 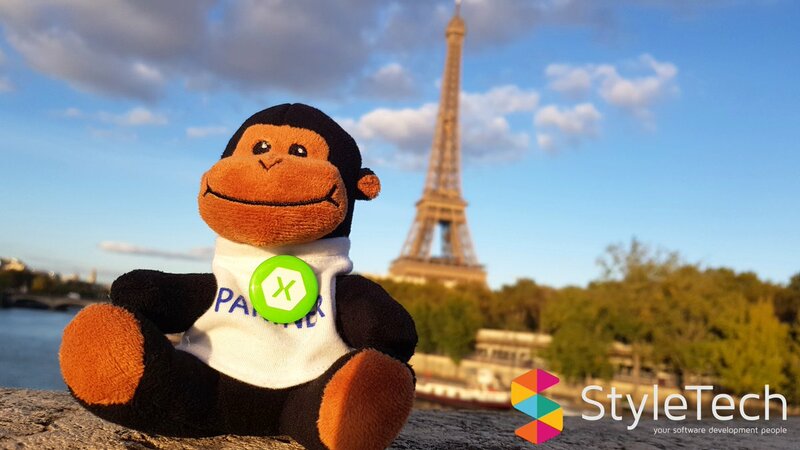 StyleTech use Azure HockeyApp to assist with the development, distribution and testing of the Xamarin mobile app. StyleTech use Azure Application Insights to gather information on the Xamarin app usage in the real world (including crash analysis). StyleTech use Azure Search to provide enhanced search capabilities within the Xamarin app. Azure Search provides a great experience when searching for information within the Xamarin app (including pluralisation, fuzzy logic and multilingual Xamarin apps). 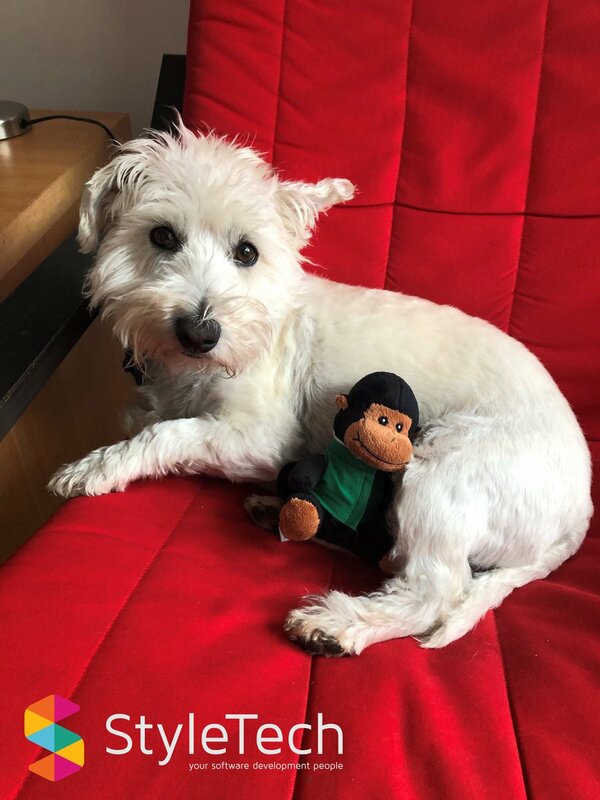 StyleTech use Azure Logic Apps to trigger processes such as third party integrations or the sending of SMS or email messages (resulting from actions within the Xamarin app). StyleTech use Azure Functions to provide a server-less event based model (if better suited that using a full WebApp). 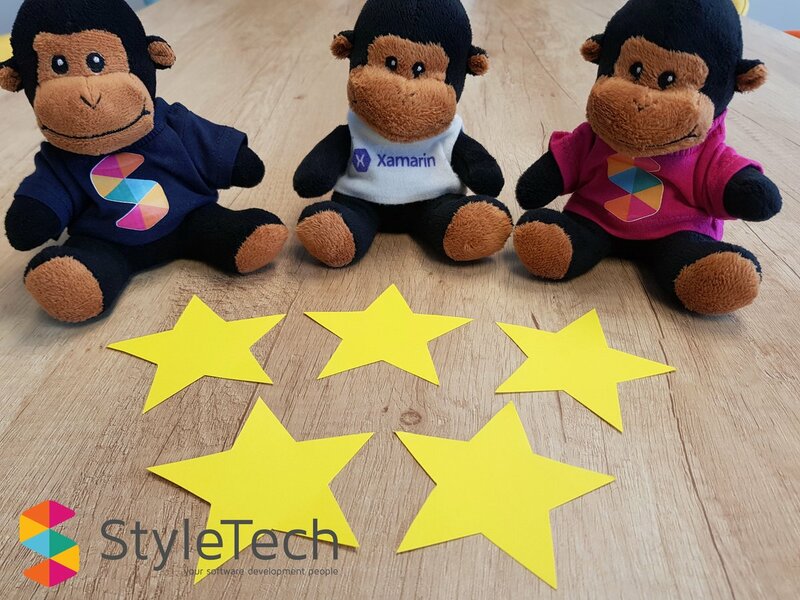 StyleTech have embraced Azure Machine Learning and are always looking for opportunities to use it to enhance the Xamarin app usage experience. 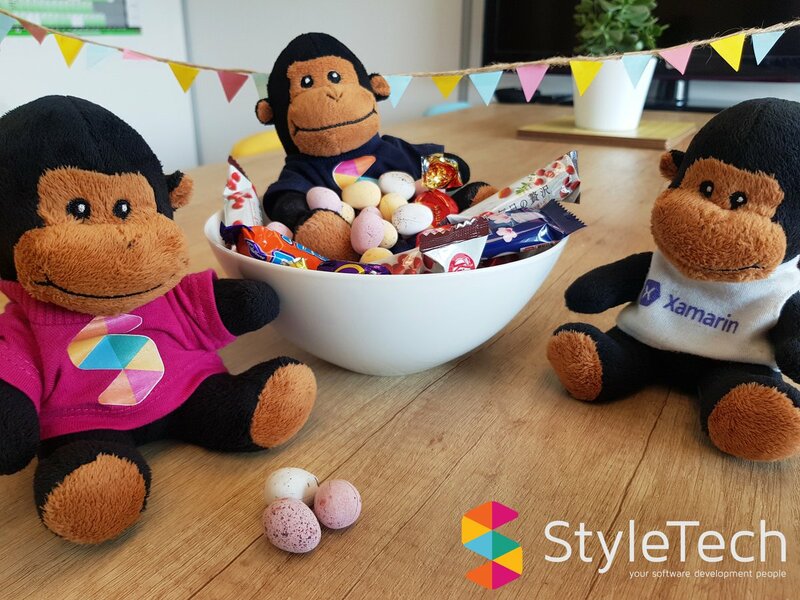 StyleTech make it a key priority to ensure the bespoke software development team is kept up to date with all the Xamarin enhancements that each new release brings.